My niece turned 10 last month! 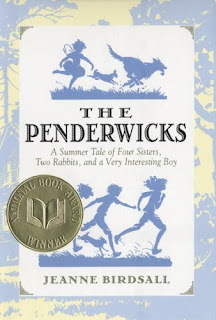 I was browsing the book store aisles trying to find something appropriate when I came across The Penderwicks: A Summer Tale of Four Sisters, Two Rabbits, and a Very Interesting Boy by Jeanne Birdsall. I read this novel a couple years ago and loved it. As the title says, it's the story of four sisters, the daughters of a kindly widower, and their adventures while on summer vacation in the Berkshire Mountains. My niece is the second of four children and I hoped she would enjoy getting to know each of the sisters - aged 12, 11, 10, and 4 - as much as I did. If you grew up enjoying Little Women, Five Little Peppers and How They Grew, or The Boxcar Children, then I know you will love this new generation of sibling-stories! Treat yourself to a fun summer read and then save it on a bookshelf for when your little ones are old enough to enjoy it as well. Hi there. 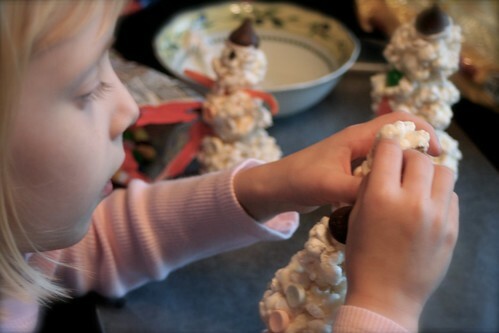 I discovered your blog via oneprettything (for the post on the adorable caterpillar)and have enjoyed going thru and reading your other posts. Thank you for so many wonderful book recommendations! I especially love this one--I'm a huge fan of the other books you mention, so I will be sure to check this one out.